As the battle heats up and the founders are looking to thwart the takeover bid, Mindtree employees have started #MindtreeMatters on Twitter to express their support. If there is one thing the Mindtree founders can bank on in their battle with L&T, it is the unwavering support of employees. 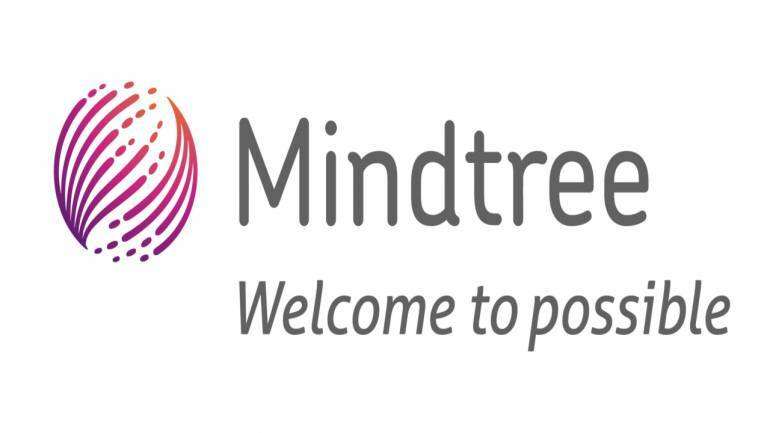 As the battle heats up and the founders are looking to thwart the takeover attempt, Mindtree employees have started #MindtreeMatters on Twitter to express their support. An employee with the twitter handle Mocking Jay tweeted: "It is the place of inception of my professionalism. Mr. Bagchi has correctly stated that Mindtree was not built as an asset, and that is reflected in OUR culture - we are all "Mindtree minds" here, not resources that can be bought." Another tweet read: "Trees in Cubbon park & minds in Mindtree are not for sale." As you scroll down the tweet, the sentiment is resonated in so many different words but all of them seem to carry the same opinion that talks about the company culture, nurturing talent and making them a part of a big family. "Mindtree is not a work place for me. It is my Home and home is never for sale," said an employee. Talking about his experience working with Mindtree right from the time he was a fresher, in Twitter, Vignesh Natarajan, an engineer in Mindtree, said: "What really sets apart Mindtree is the opportunity it provides to each and every employee irrespective of gender, age or where they are situated in the organisational hierarchy." According to him, Mindtree is what it is only because the founders has enforced the core values – work life balance, professionalism and integrity – in day to day running of the organisation. "We have a long way to go and are confident minor distractions won't stop us from achieving better long term goals," Natarajan added. The cultural difference was the key point of contention between the founders and L&T since the time the talks of the takeover began. In the letter that was sent to the L&T board by Mindtree board members Krishnakumar Natarajan and Rostow Ravanan and shared on Twitter by CNBC TV18, states that the reports of hostile takeover by L&T has alarmed various stakeholders of Mindtree including institutional investors, clients, customers and employees. "Many of them have expressed to the management unequivocally that they would not like to be a part of the organisation that is culturally perceptibly different from Mindtree, or where there are minimal revenue and cost synergies," the letter read.